Fantastic location. 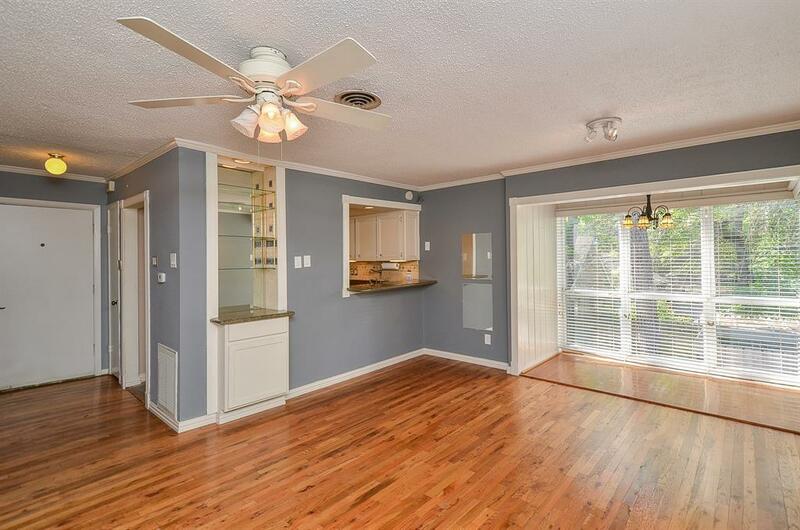 Minutes from Downtown, Galleria, Memorial Park, Energy Corridor, Med Center, and The Heights! 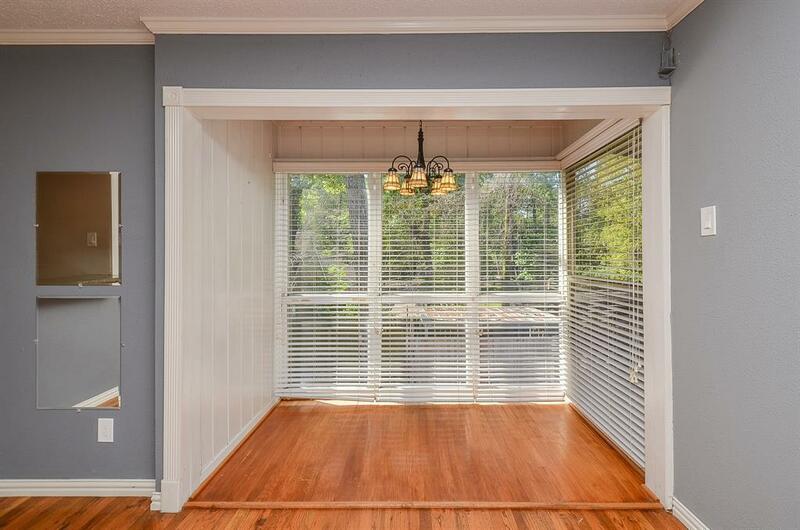 You'll love this spacious 2/1 in a quiet, gated complex. 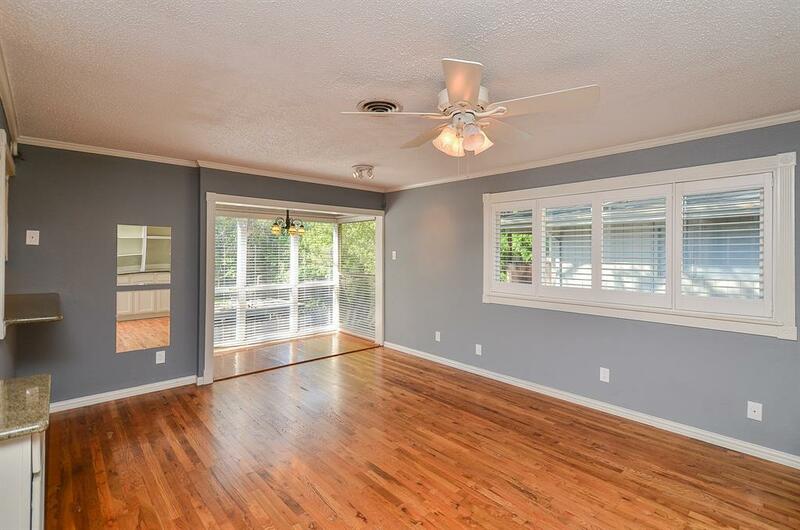 Beautiful hardwood floors, built in cabinets, fresh paint, open kitchen w pantry, and tons of natural light in this spacious two bedroom corner unit. 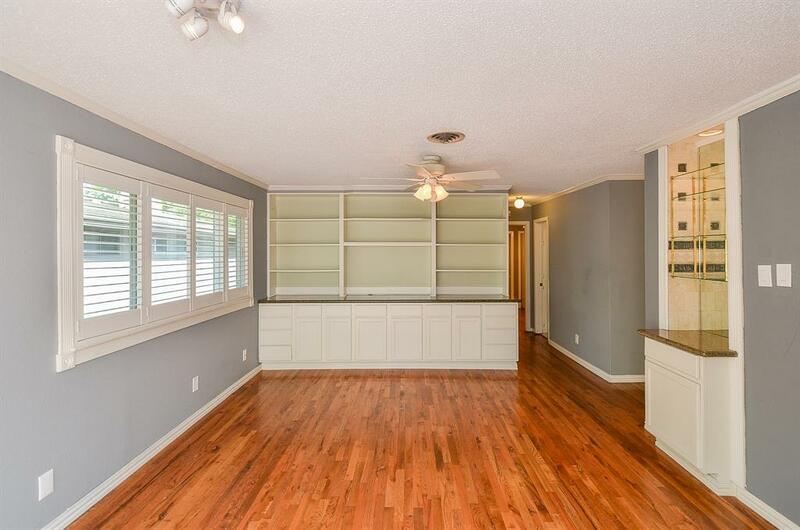 Stackable w/d, low HOA fees, covered parking, extra storage closet by parking, plenty of guest parking, pool, and more. Live now, rent later, or enjoy the rental income now. Easy access to everything, you can't beat this complex and location--schedule a tour today!